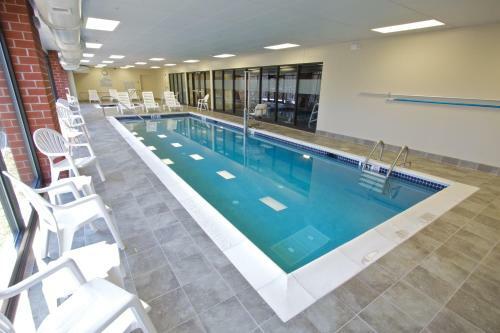 Located within walking distance of shops and restaurants in Tunkhannock town centre, this hotel boasts an indoor pool and a daily hot continental breakfast. 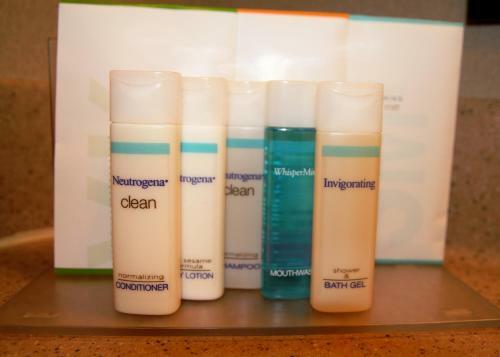 Proctor & Gamble is 8 miles away. Each guest room at the Hampton Inn Tunkhannock features a flat-screen cable TV and free Wi-Fi access. They are decorated in soft colours, wood furnishings, and carpeted floors. 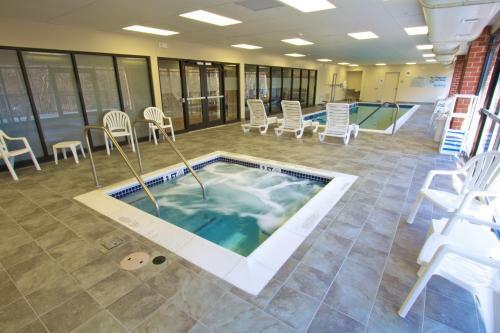 Work out in the on-site fitness centre at the Tunkhannock Hampton Inn. A business centre and laundry facilities are also available for guests to use. The Nimble Hill Vineyard & Winery is 5 minutes’ drive from the hotel. Lackawanna Lake is 15 miles away. the hotel Hampton Inn Tunkhannock so we can give you detailed rates for the rooms in the desired period.